Chicken! He knows that he will get kicked off the stage. That is OK as people are moving to wireless anyway. What a corrupt idiot! 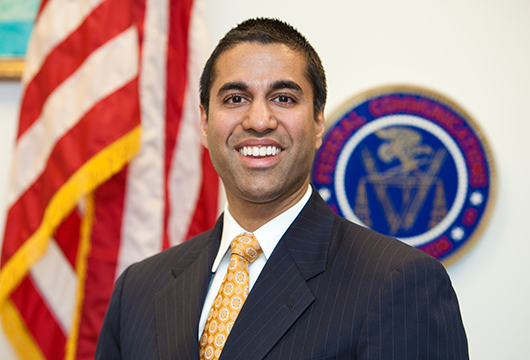 I think the electronics industry needs to provide 3 names to the Senate and let them confirm the proper people to the FCC board. The waste in the FCC and NTIA is a joke. Especially with the ATSC 3.0 roll-out. I think the timing is right to eliminate about 10-20k jobs from the FCC because I see them doing nothing for the consumers who pay for their salaries. People sitting around doing nothing is what I’m hearing from people I know in the FCC. 10 thousand engineers and they still farmed out the ATSC 3.0 roll-out! How do you spell these kick-backs?